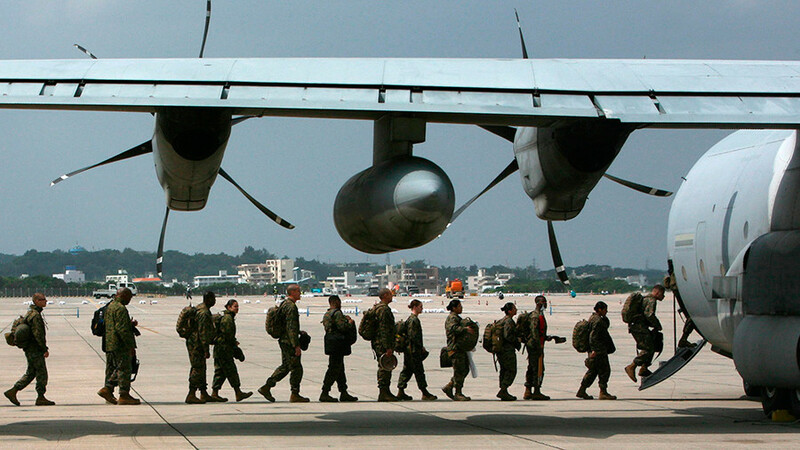 American sailors serving in Yokosuka are being investigated over allegations of selling, buying and using hard drugs while stationed in Japan. The scandal is the latest in a series of incidents involving the US Navy’s 7th Fleet. No further comment on the ongoing investigation was offered. 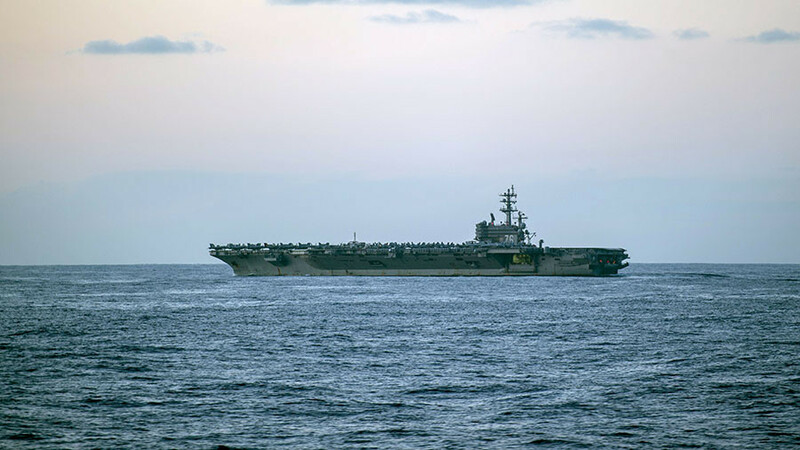 On Friday, the Wall Street Journal reported that 12 American servicemen, some serving aboard the USS Ronald Reagan aircraft carrier, were detained on Tuesday for distributing and taking illegal drugs such as LSD and ecstasy. The Navy is also probing possible ties between the Yokosuka-based sailors and locals to determine whether the Americans used the web to buy or sell drugs to Japanese residents. 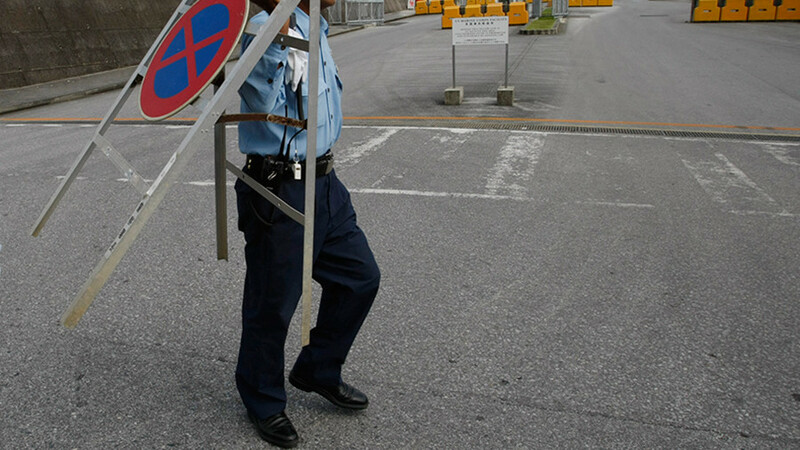 Japanese authorities have also been brought in to help with the investigation. This week’s incident is one of many involving American servicemen stationed with the 7th Fleet. 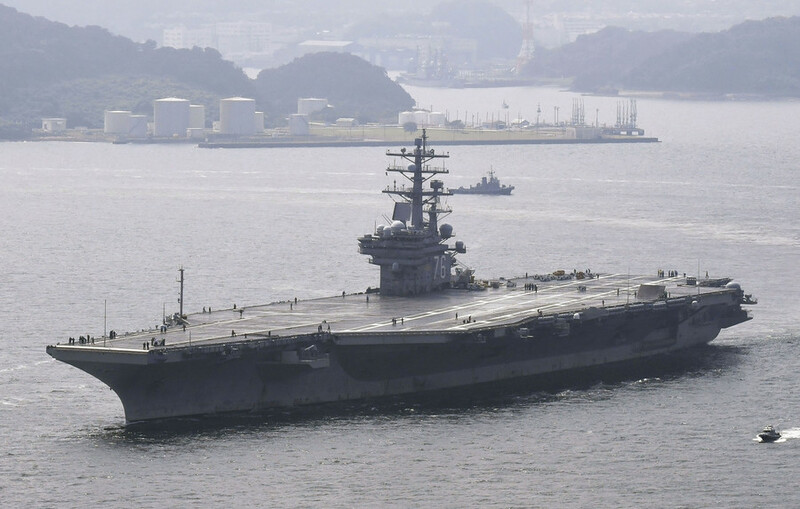 Just last week a USS Ronald Reagan sailor was detained in Tokyo accused of sexual assault. Stars and Stripes reported that the victim was not a Japanese national. The Navy responded by enforcing a short-term alcohol ban, noting a spike in alcohol-related incidents. 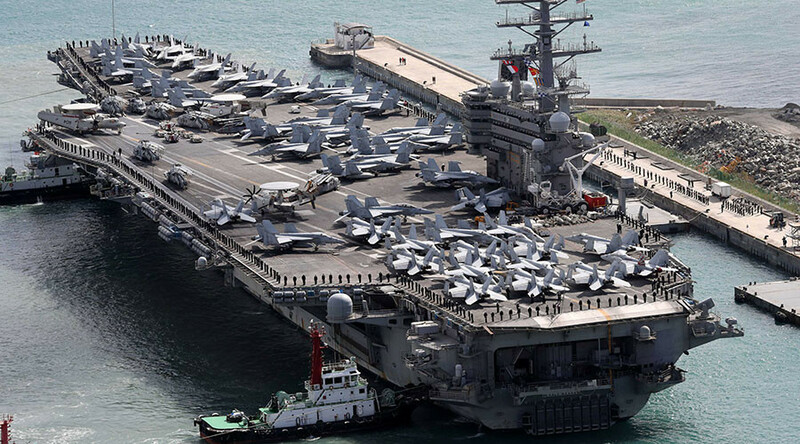 Based in Yokosuka, Japan, the 7th Fleet is the US Navy’s largest fleet, with 20,000 sailors and 50 to 70 vessels. 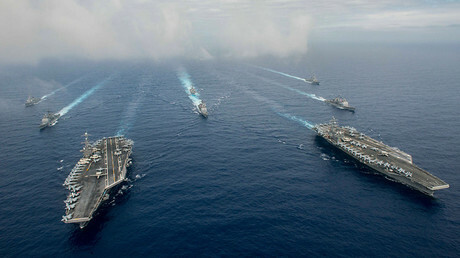 Over the course of last year, several tragedies have also shaken the 7th Fleet. Seven sailors were killed in June when USS Fitzgerald struck a commercial ship off Yokosuka. Prior to that in August, 10 American servicemen were killed when USS John S. McCain collided with an oil tanker in coastal waters off Singapore.